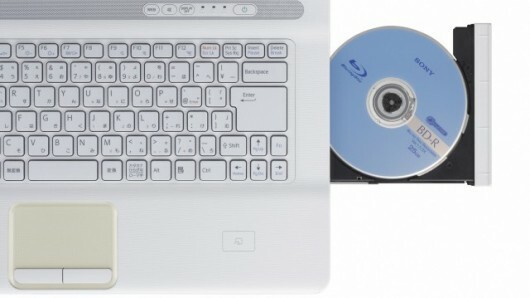 Sony brings out a big-screen, general-purpose entertainment laptop with a budget-friendly price. The NW125J is an oversized and promising machine that does what it says: That is, give your kids the basics they need for the new school year along with a mild multimedia boot in the keister. But with limitations like the lack of a discrete GPU, I'm wondering if Sony could have made a couple of smarter moves to keep the price down at the $800 level. 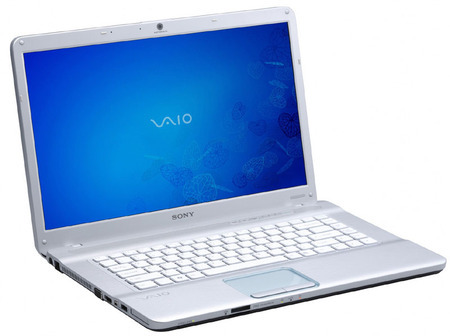 It won't be the lightest laptop on campus this fall, and it may not fit into every knapsack or laptop bag, but if you're willing and able to tote around a little extra weight, the Sony Vaio VGN-NW125J/T holds great appeal for its big, cinematic display and roomy keyboard. The software bundle is a winner, too, with a full version of Microsoft Office and 12 months of Norton Internet Security. 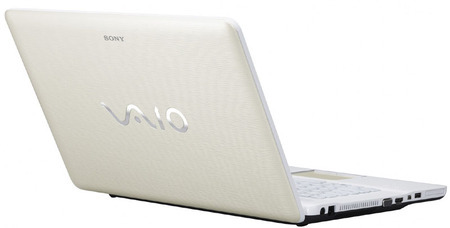 With just about the biggest display you'd be willing to lug around on a daily basis, the Sony Vaio VGN-NW125J/T attempts to be both a low-end entertainment laptop and versatile everyday productivity machine. But for the battery life, it pulls it off.